Spark Productions Australia Inc. is a dance company creating stellar new contemporary dance works in south-east Melbourne. 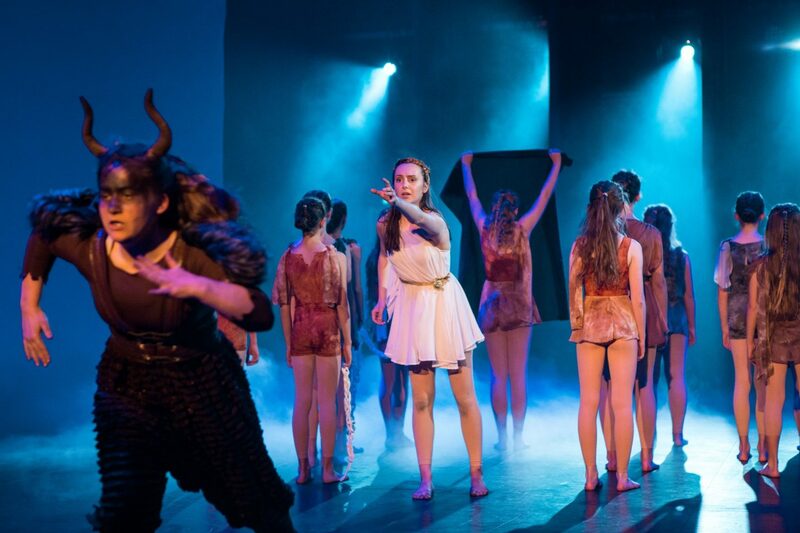 The company provides a platform to young creatives aged 7-25 to step up and be part of the creative teams of large professional dance works involving choreography, a live 40-piece professional orchestra, costumes, sets and large professional theatres. 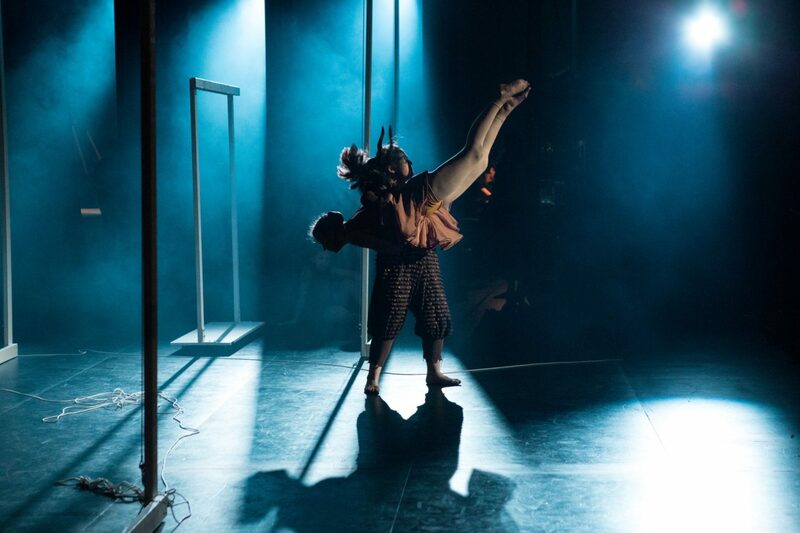 We are looking to raise funds for our 2019 season from May – September 2019 to allow our platform to maintain its growth and for us to continue creating brand new large-scale dance works that challenge audiences and challenge our young artists. It is not often that young dancers get to participate in a dance work so immersive that they become artists who are not only dancing and performing but are learning about the world and becoming better humans. Spark does just that. It is so important we keep this unique Australian company alive so we can continue telling stories on stage. So far, we’ve delved into deep topics such as feminism and women’s rights and mental health and have plans for many more powerful original works. Help our young artists to tell more stories by making a donation. 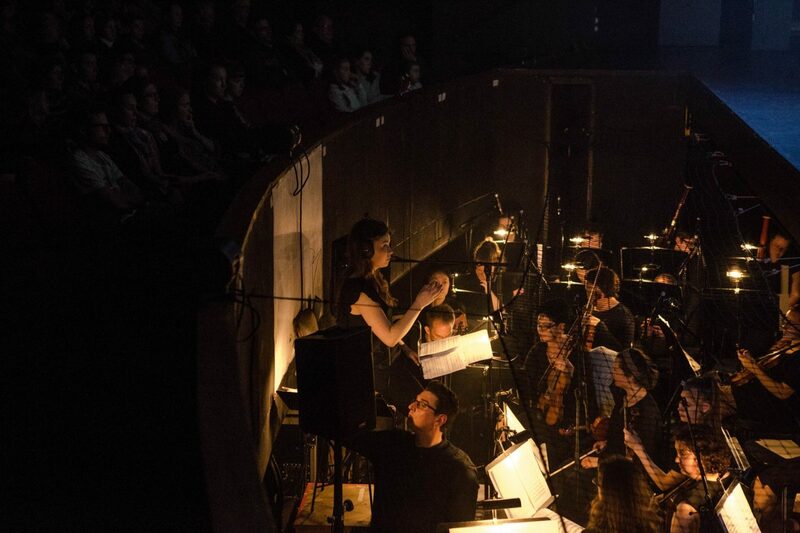 All donations will go towards the day-to-day running costs of Spark and will specifically go towards covering theatre costs, orchestra costs and marketing costs for our May/June tour of Ariadne, a piece about mental health. Let’s keep the arts alive in our homes and let our young people’s voices shine through dance. 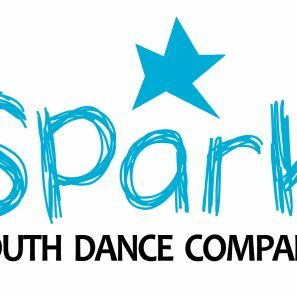 Spark Youth Dance Company Inc. is a dance initiative driven entirely by young people under the age of twenty-five. We strive to spark a passion for the creative process in the next generation of artistic leaders by providing the opportunity for a team of young people to create both short and full-length dance works. Spark is a non-profit incorporated association led by Artistic Director Alex Dellaportas and supported by a committee and a new team of young creatives each year. 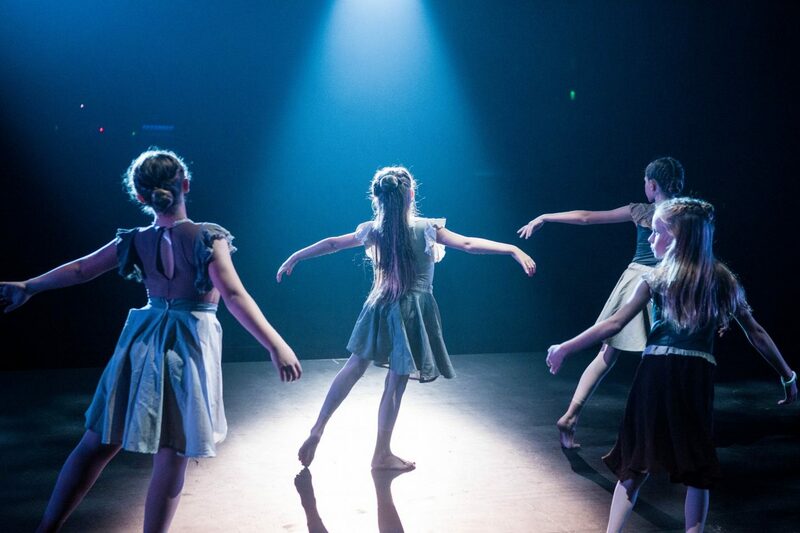 In its inaugural year, Spark produced an original contemporary dance interpretation of The Nutcracker set during WW1 that performed at the Frankston Arts Centre in September 2016, with guest artist Daniel Gaudiello. Our vision is to provide a place where young people can express themselves through both creation and performance and to give youth a safe space to have their voices heard as young artists.